2 (50mm). 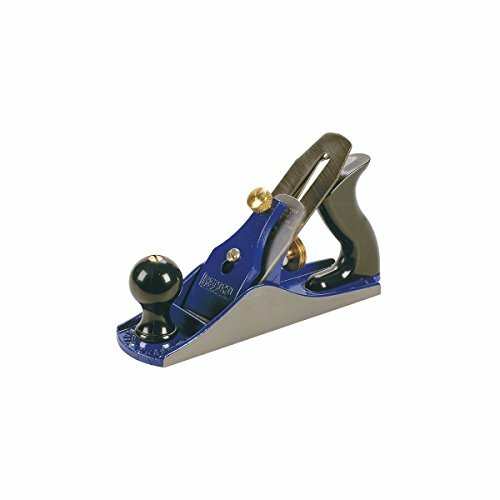 The most popular hand plane, with easy cutting depth adjustment and comfortable ABS handle and knob for maximum control. Robust lever lock with 3 pressure points and brass locking nut. Brass adjusting nut and lateral lever for fine adjustment control. Specifications:Overall length 9 3/4. Blade width 2.